We all know the one about the birds and the bees, well, we do if we are over eighteen years of age; hopefully that is LOL. If you have ever witnessed a bee swarm near you, you will know that it is something that you want to stay well clear of. Thousands of angry bees ready to sting you if you get in their way is no picnic, let me assure you. Best Pests Control are experienced bee swarm collectors; we can clear out the bees so that you and your family can feel safe again. The swarming season in New South Wales is normally between September and December. This is because the warmer weather can result in bee colonies reaching a level of over-population. The swarming behaviour is a bunch of bees leaving the old colony with their old queen bee to form a new one nearby. A new queen emerges in the old colony to satisfy the population there. Swarming bees are not typically aggressive, but you want to stay well away from them; especially small children and pets must be kept away from the swarming bees. Contact your local Best Pests Control representative and inform him or her about your swarming bee situation. Our trained operatives will safely and humanely remove your unwanted bee colony and swarming bee problem from your property. Don’t wait around to get this organised because the bee colony will only become harder to remove. The longer the new bee colony is established the more expensive it becomes to remove it. Your unwanted bee colony will not be destroyed or harmed, it will be distributed to a professional bee keeper. Bee swarm collection services are available at any time. When you want the buzz taken out of your garden or home Best Pests Control have the experience and training to get the job done fast. Save money this spring with our special Bee Swarm Collection discount for property owners in Sydney. Plus, you get a jar of honey to remember us by. Get the sweet taste without the sting this spring. A ten percent off the normal rate discount means that you will save dollars and your family and friends from potential life threatening danger; for those who are allergic to bee stings. 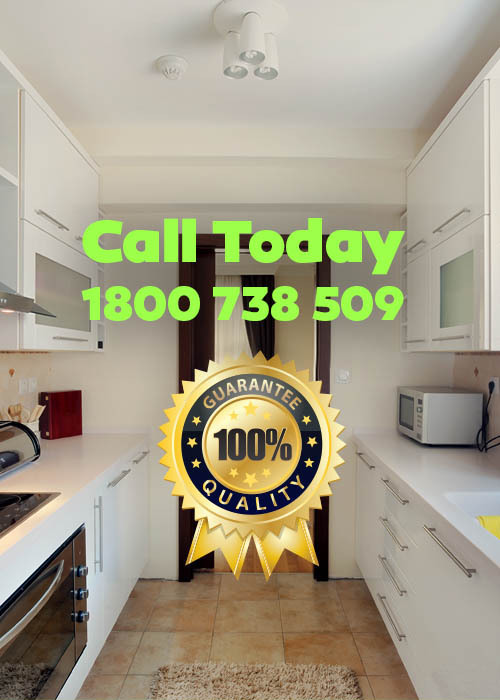 At Best Pests Control we are your number one Sydney pest control specialists.